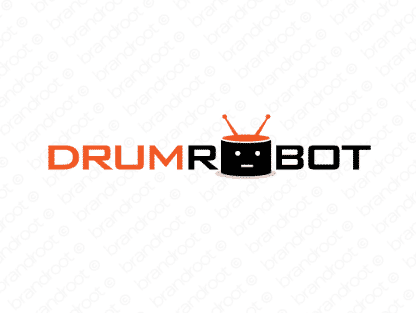 Brand drumrobot is for sale on Brandroot.com! An artistic and visionary name that combines the universally recognized drum with the tech-savvy and futuristic robot. Can be applied in a multitude of ways depending on your specific needs. You will have full ownership and rights to Drumrobot.com. One of our professional Brandroot representatives will contact you and walk you through the entire transfer process.